Created in 1938 on the orders of Nazi dictator Adolf Hitler who wanted to give every German family a vehicle, this first Volkswagen, or people’s car, entered mass production only after World War II. It quickly became the symbol of the German industrial miracle and a car of choice for the first post-war generation that rebelled in the United States and Western Europe against the tight social corset of the time. The Beetle has enjoyed cult status since then but its relatively old technology meant sales began to fall in late 1970s. 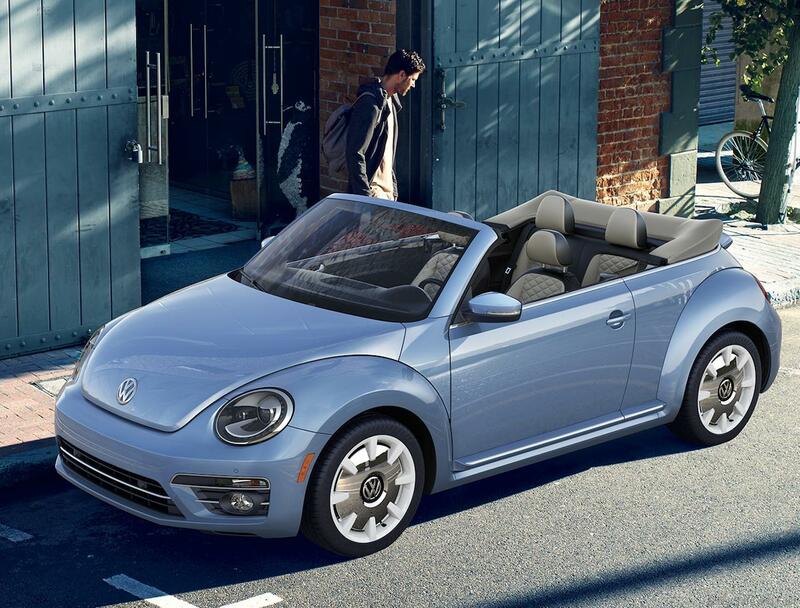 VW replaced it with another hit, the Golf, and it recently also released a modern version of the Beetle this time loaded with all the newest technology but priced well above what could be considered appropriate for ‘people’s car’. 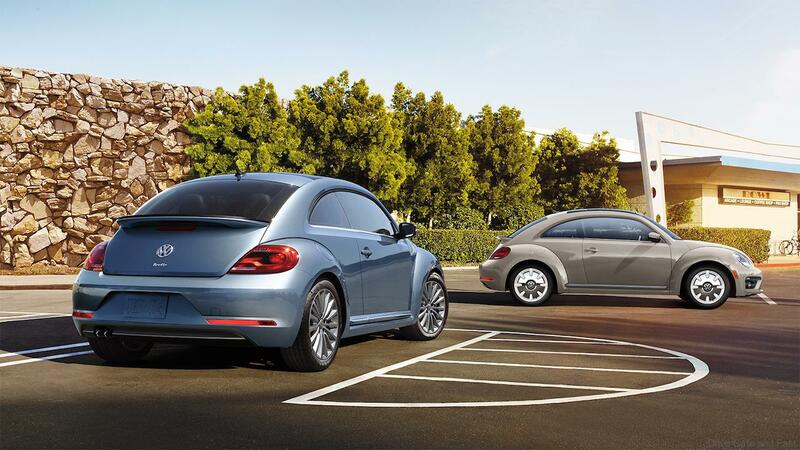 To celebrate the Beetle’s rich heritage, two special models will join the lineup for its last model year. The Final Edition SE and Final Edition SEL. The 2003 Última Edición (last edition) models were only available in two colors, beige and light blue. 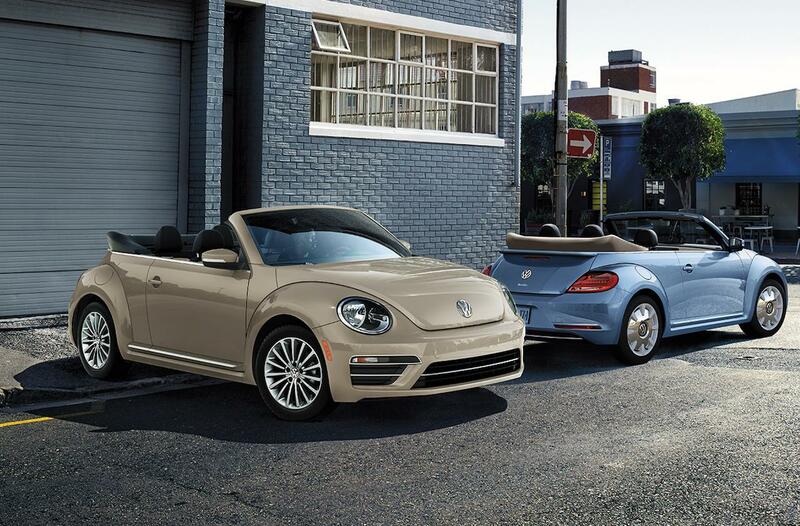 Today’s Final Edition models will feature two unique colors: Safari Uni, a reinvention of Harvest Moon Beige, a color from the New Beetle and Stonewashed Blue, a nod to the 1970 Jeans Bug and most recently seen on the 2016 Beetle Denim. Final Edition models are also available in Pure White, Deep Black Pearl, and Platinum Grey. Convertible Final Edition SEL models in every exterior color except Safari Uni are available with a unique Brown soft top. 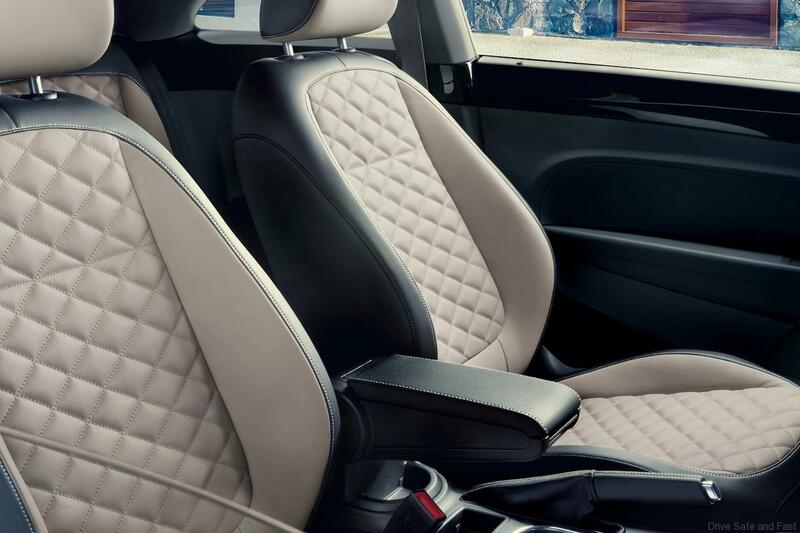 Final Edition SE models feature a Composition Media infotainment unit with a 6.3-inch capacitive touchscreen display, Bluetooth® technology for compatible devices, USB multimedia port, Voice Control, and Volkswagen Car-Net® App-Connect smartphone integration. Final Edition SEL models upgrade to Discover Media infotainment with navigation, Car-Net Security & Service, and Guide & Inform, as well as Fender® Premium Audio. 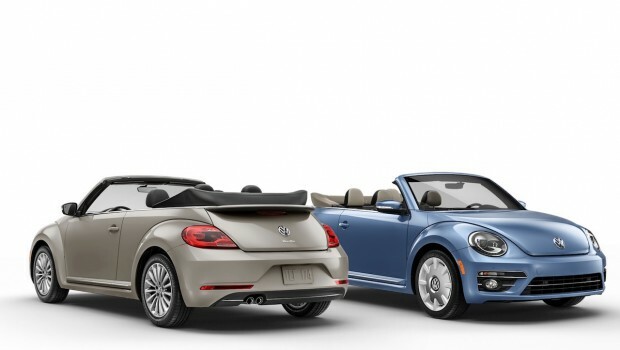 All 2019 Beetle models, both convertible and coupe, are powered a 2.0 liter TSI® engine that puts out 174 horsepower and 184 lb-ft of torque. All models are paired with a 6-speed automatic transmission. Prices will be shared when it arrives in our showrooms.